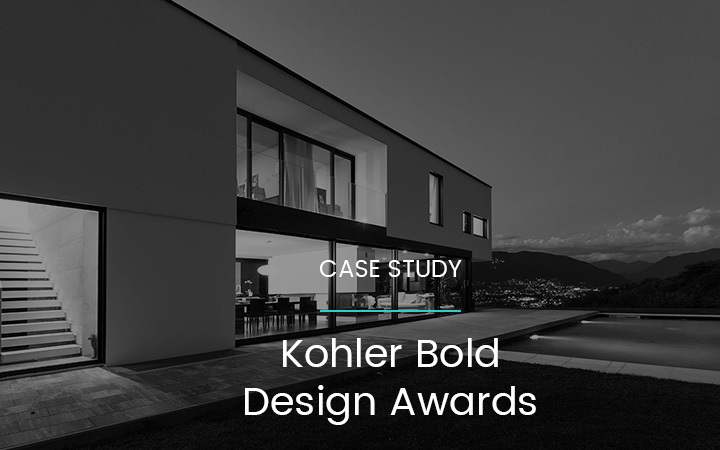 mOOnshot digital and Kohler have worked together to develop a new luxury brand identity and website for the Asia Bold Design Awards. The competition will serve as a platform to showcase tomorrow’s best talents in the field of design and innovation. 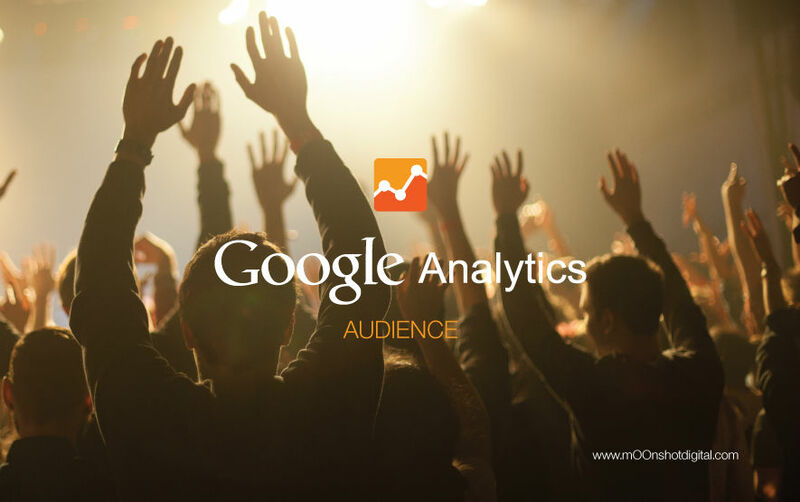 Google Analytics can at first glance seem overwhelming and complex, so here are 7 significant Google Analytics’ Audience metrics that you should master. 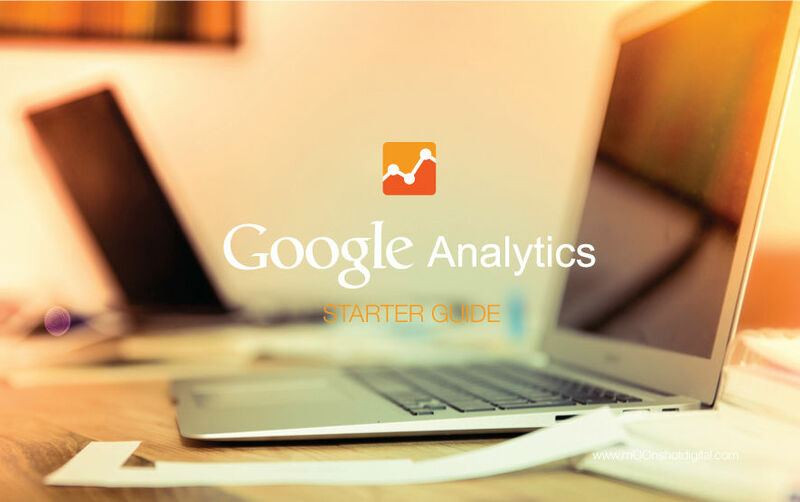 There’s a reason why we always end up talking about Google Analytics when we discuss digital marketing with our clients. 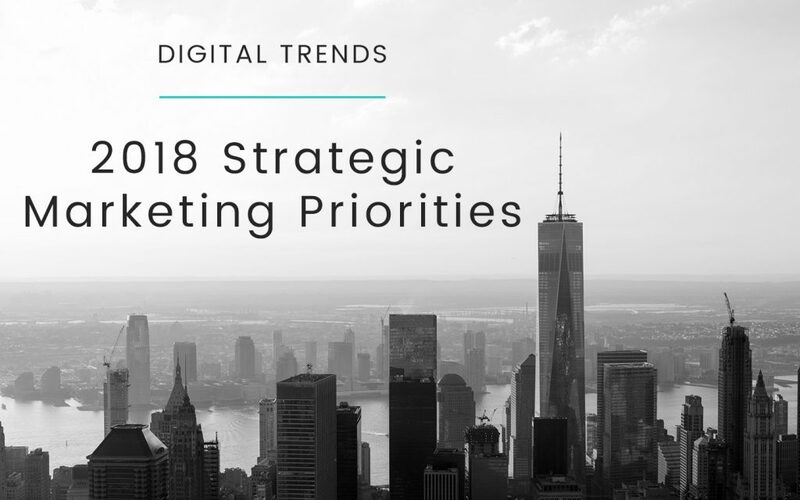 At mOOnshot digital, we know that a fully thought-through analytics strategy is essential if you want to run campaigns to grow your audience.